Real conversations outside the force-fed narrative. 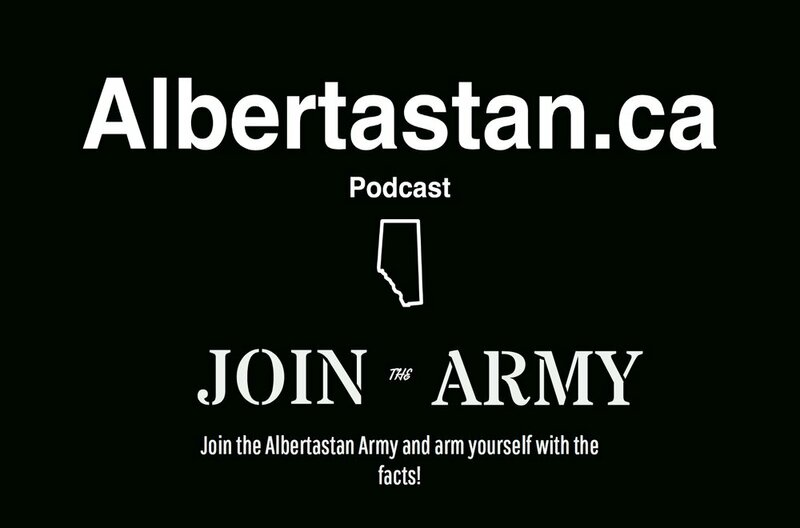 Albertastan.ca is an independent & progressive political commentary podcast discussing social & political issues free of corporate interests. We explore divisive & controversial topics aimed at exposing the toxic aspects generated by extremist groups, & the far-right in Canada and around the world. We examine the messages in Canadian media, of racism, misogyny, capitalist-patriarchy & the undemocratic annihilation of the middle-class from the face of the earth as well as the death of the earth itself from a progressive, social democratic view, in the hopes of getting more citizens involved in the political debate that exists with or without you! Hosted by regular layman, Richard Gordon, for “lay-people”, of any creed to colour, with both blue collars and white ones. If you feel that your story is not getting through the Post-media's or the Alberta Newspaper Group's grip around the throat of debate in Canada we want to hear from you! We hope to hear from you soon and we would like to thank you for your support.